Two very exciting launches I am eagerly anticpating…. 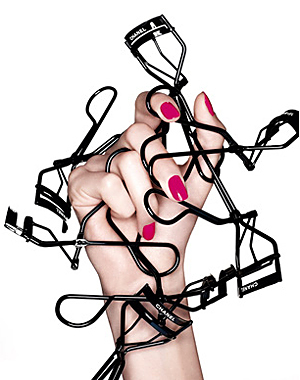 Cannot wait to get my hands on this Chanel eyelash curler. As well as every Missoni item at Target I can find! 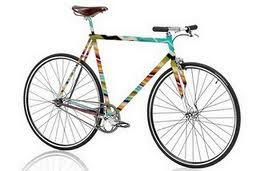 Including this delicious looking bicycle!! You would look so cute on that bike!